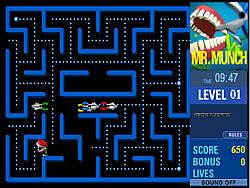 Arcade Games - FunGames.com - Play fun free games. 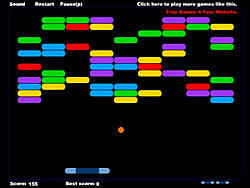 Skill Roll is a fun game recreation of an old time addictive arcade game. 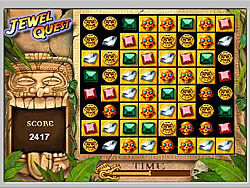 Fun and exciting puzzle fun game with popular mechanics and scores. 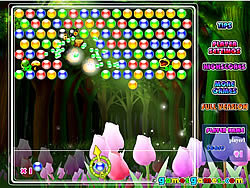 Fill the screen up with enough balls to level up. Limited balls and time limit make it harder. 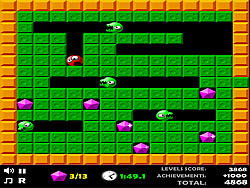 It's hard ball but with a fun game different, every brick does something different some good, some bad. Destroy enemy tanks defend our camp. Guide Mr. 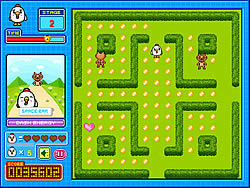 Munch through the maze in this classic-style arcade game. You are the most Swaggy man in the world and you are the only one to save the electronic music. Fly Nyan Cat & gobble up all the food. Only eat creatures that are smaller than you. You control the tank to defend the heart of city. Sequel to our super popular action-packed multiplayer game! Go through the platforms and reach to the exit door. 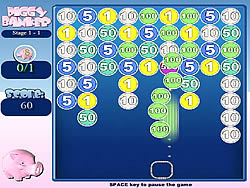 Another shoot the bubbles game, but this time around there's a fun game lot of power ups and new fun game elements. 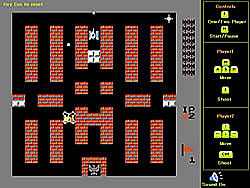 This is a fun game funny multiplayer game, your mission is to control the figure to place bomb to destroy enemies. In pinball fashion, knock the shark upwards with paddles. Keep moving higher to keep scoring points. 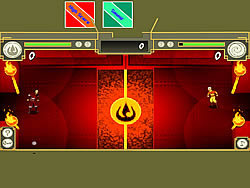 Dual player arrow firing action fun game set in an ancient cloud city. 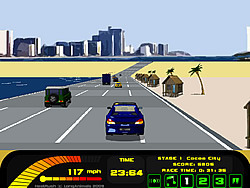 Control the tank to defend your city from attack. How To Raise a fun ..
Raise your dragon by eating, then help villagers and knights or just gobble them up. 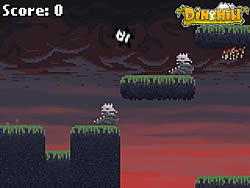 Keep moving in this sidescroller as a fun game giant fish is waiting to eat you if you slow down. Choose your favorite soccer team and win the Champions League by scoring as many goals as you can. 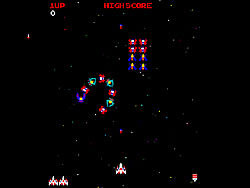 Old flash retro remake of Galaga!